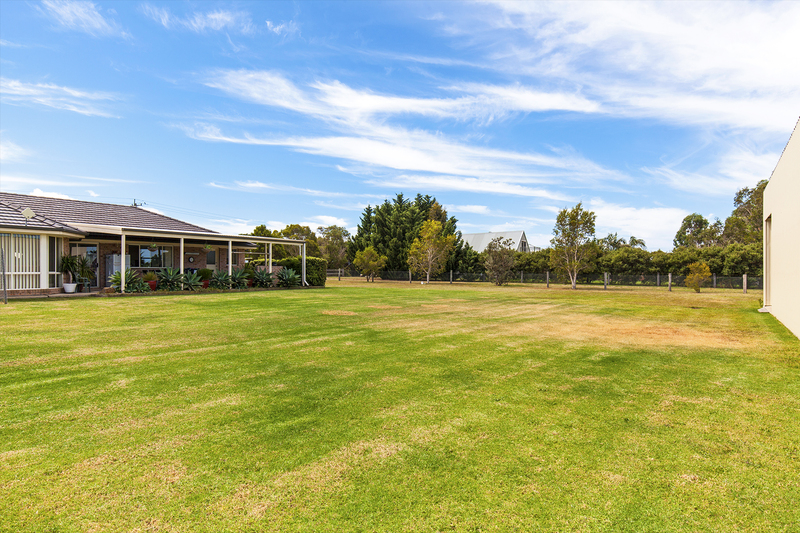 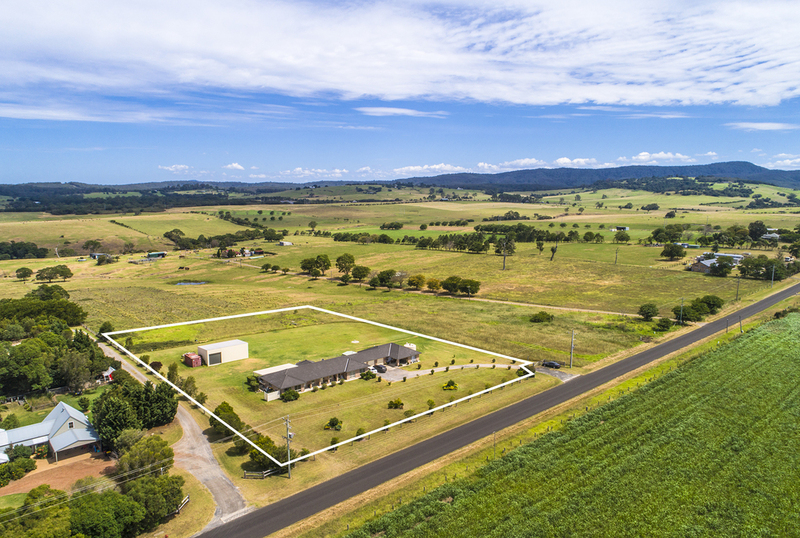 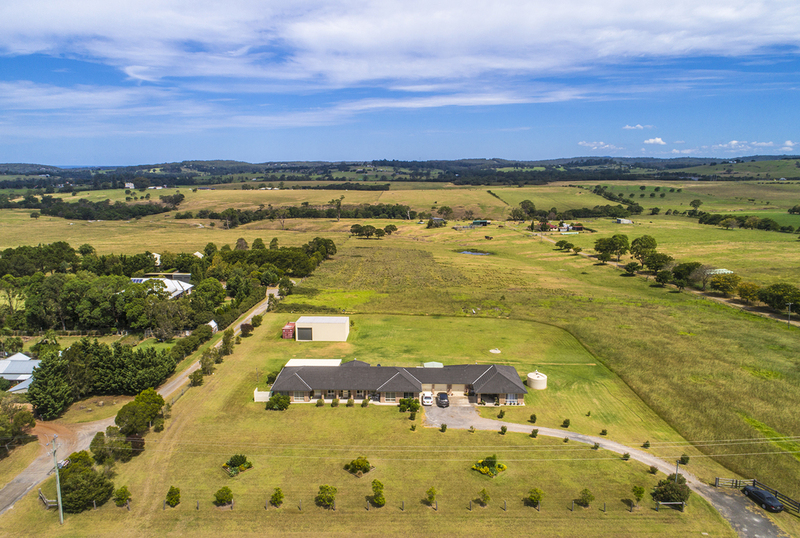 Located on a prime 2.5 acre level block on Croobyar Rd, with stunning rural vistas looking out to the Budawang Ranges. 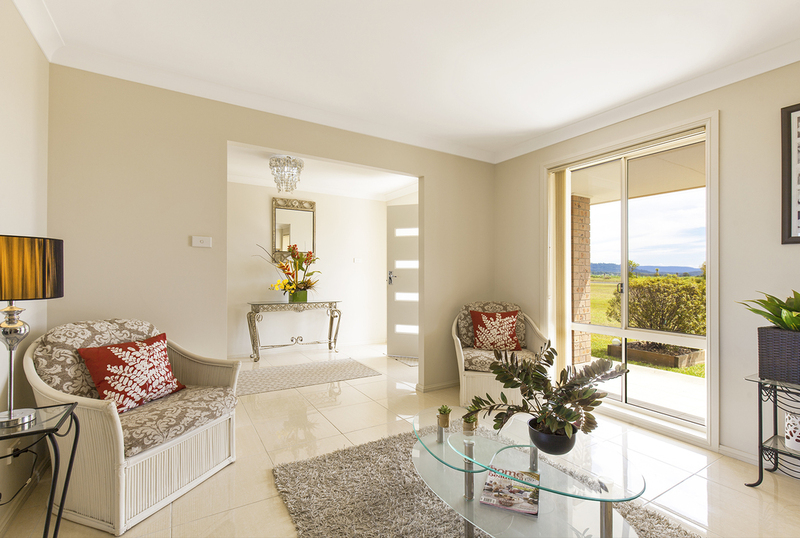 Perfectly positioned to capture the Northern sun, North East and Southerly breezes. 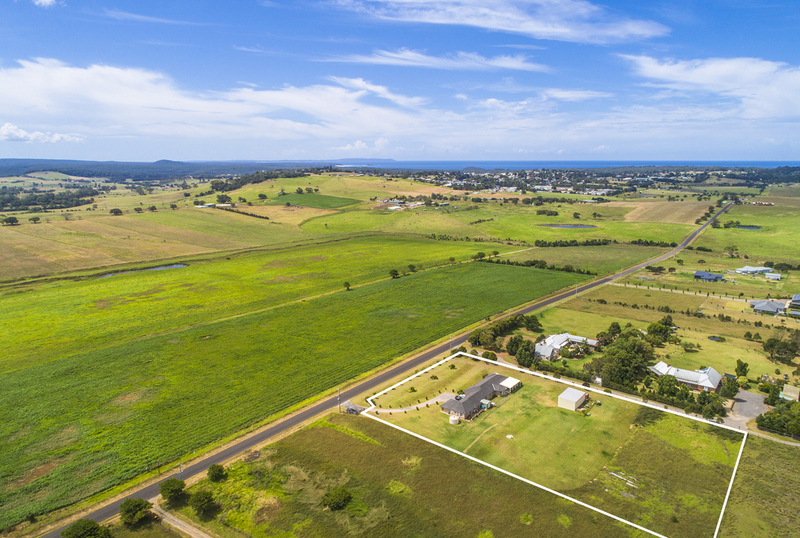 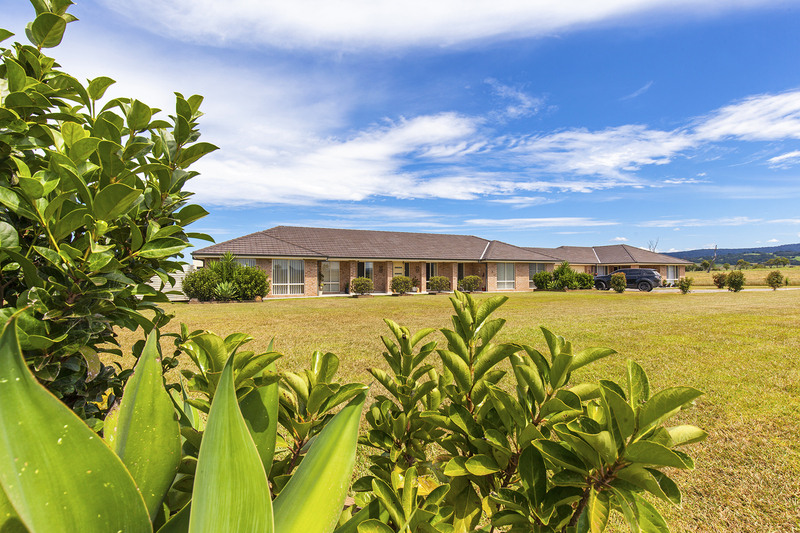 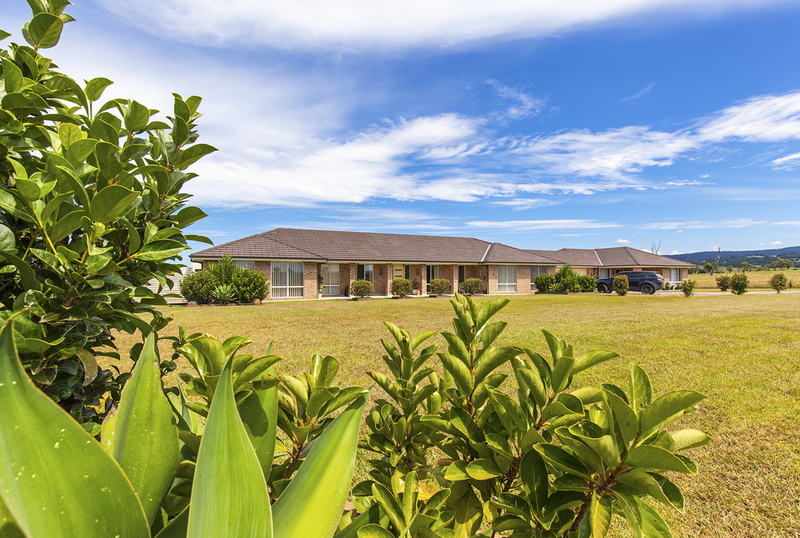 Enjoy the best of both worlds, living on a rural property - just 2 minutes to Milton township and 6 minutes to the pristine beaches of Mollymook. 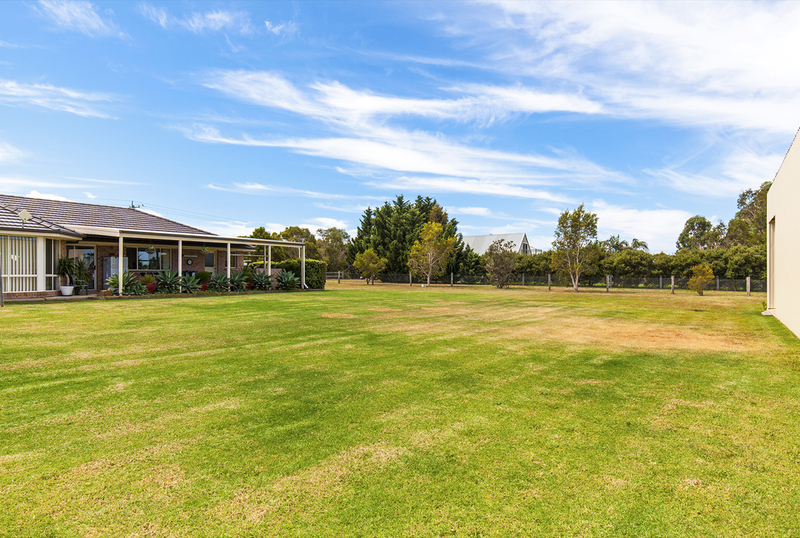 A rare find in a highly sought after area. 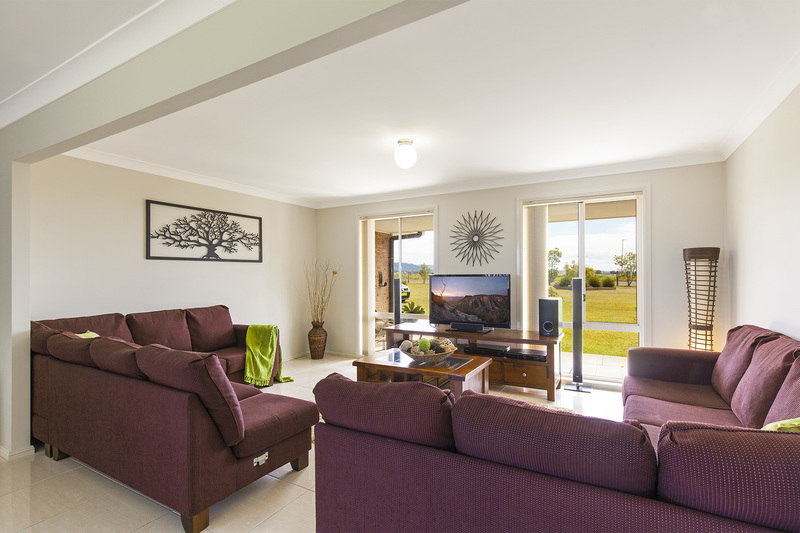 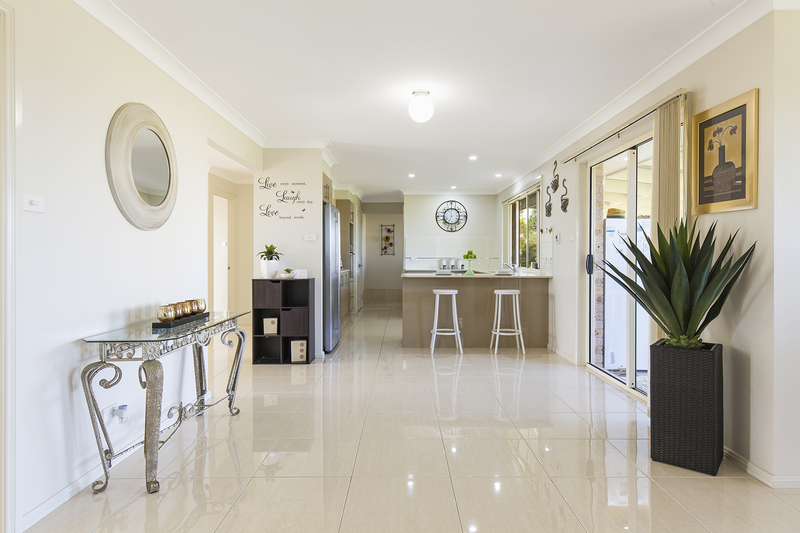 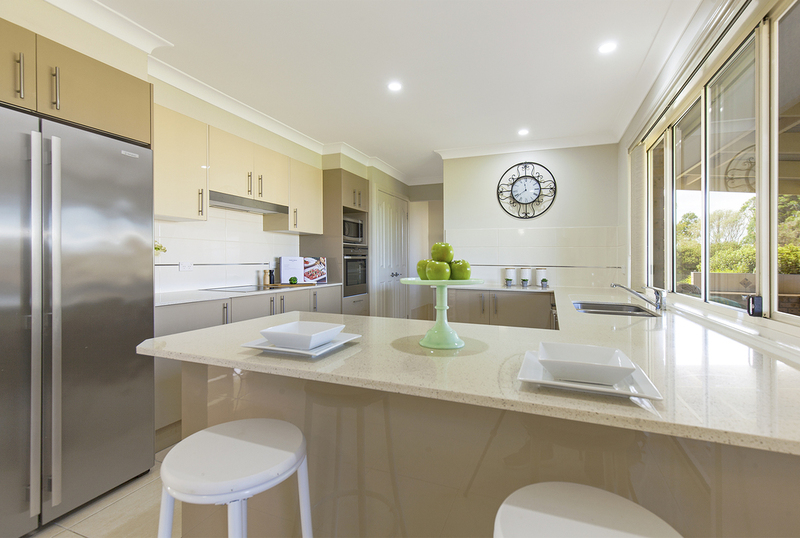 Offering generous interiors this single level, 6 bedroom 3 bathroom DUAL OCCUPANCY home is a must to inspect. 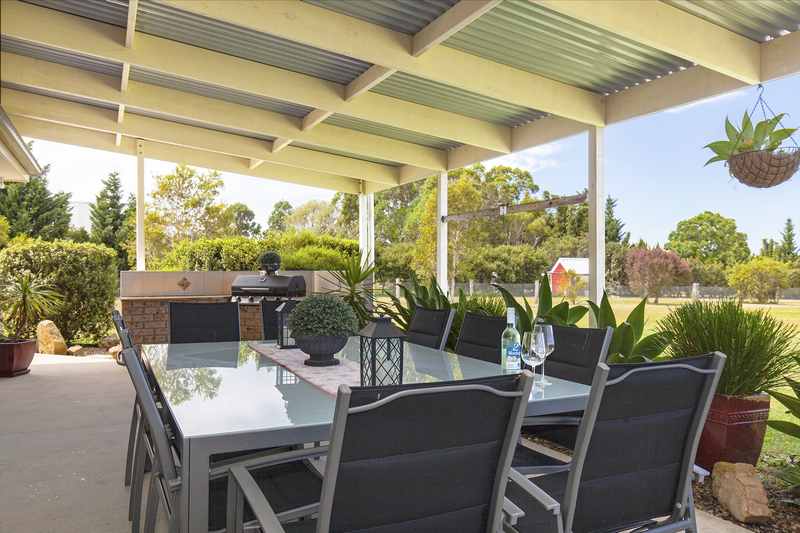 Well designed, with an effective floorplan, providing privacy and peace and quiet for each residence. 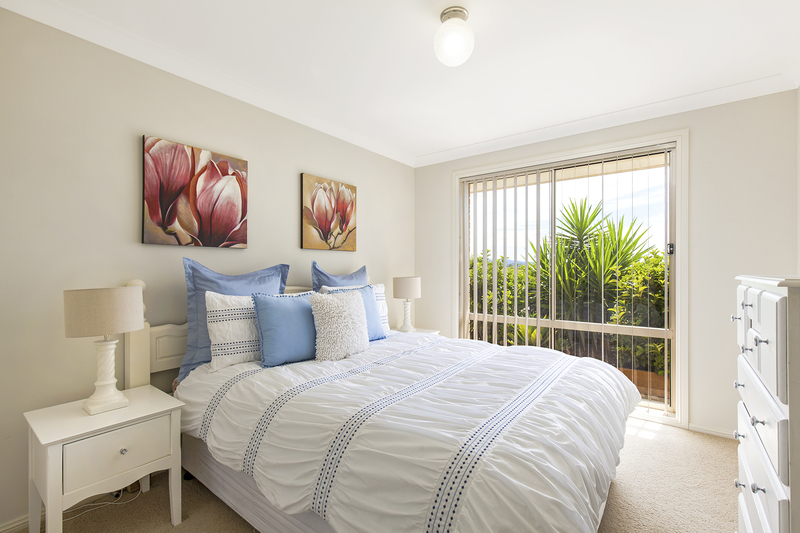 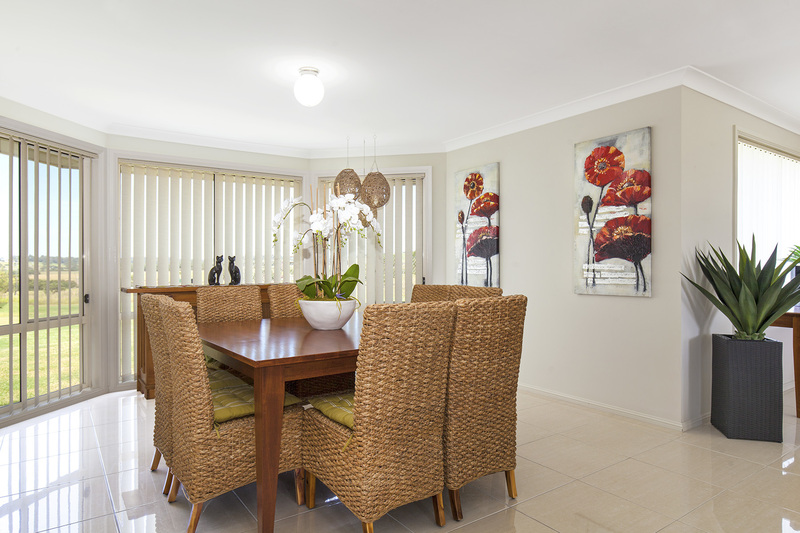 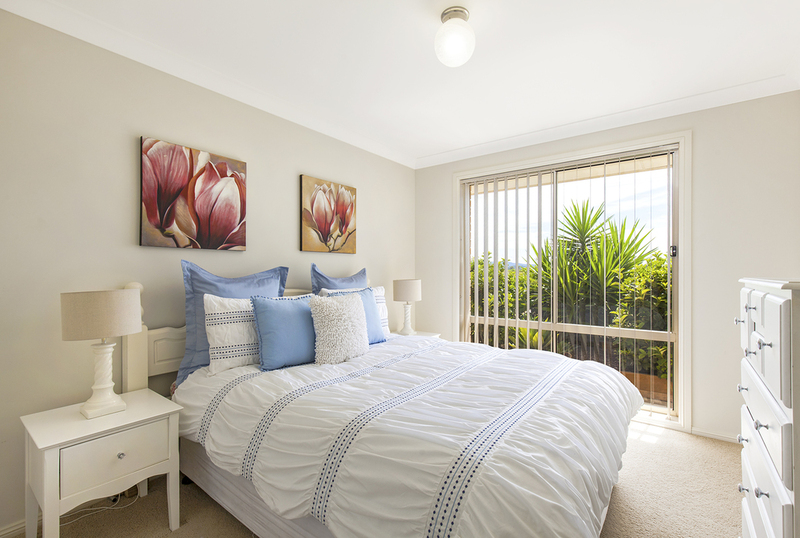 Ideally suited for the extended family, to care for elderly parents or to earn an extra rental income letting out one, or both residences for permanent or guest accommodation. 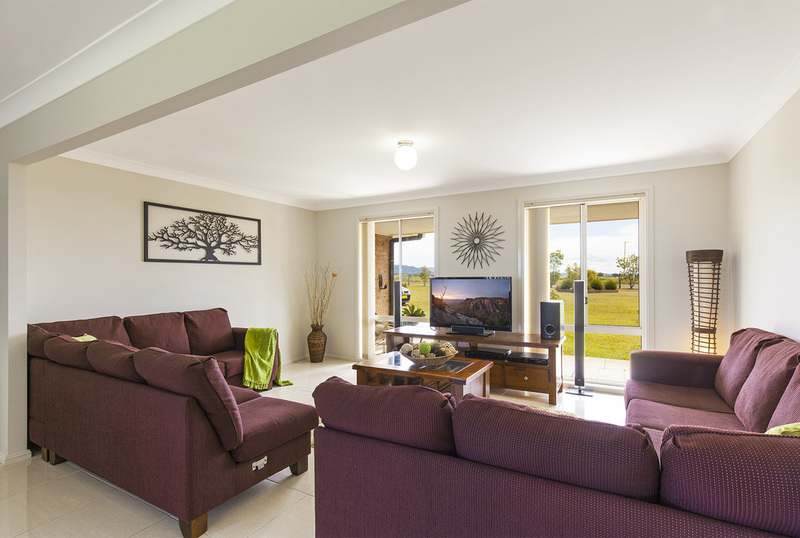 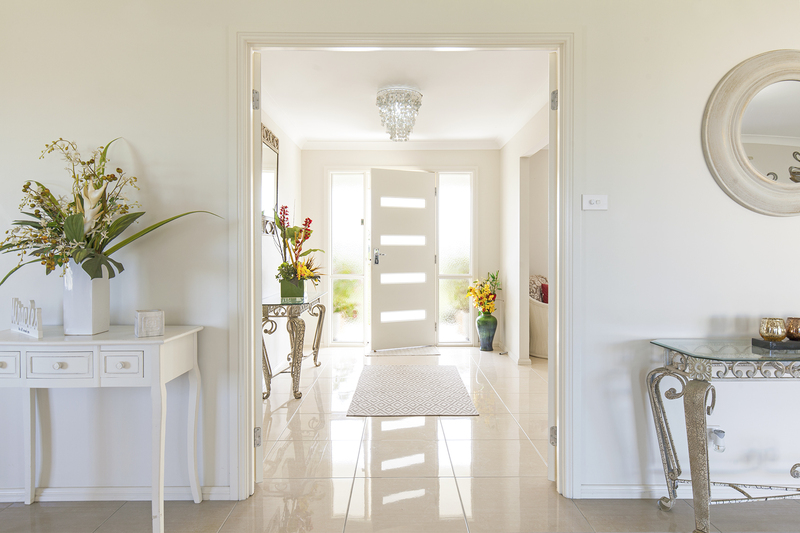 The main house is light filled with quality finishes, featuring 4 bedrooms with large open plan living area; including kitchen, dining, lounge and sitting room. 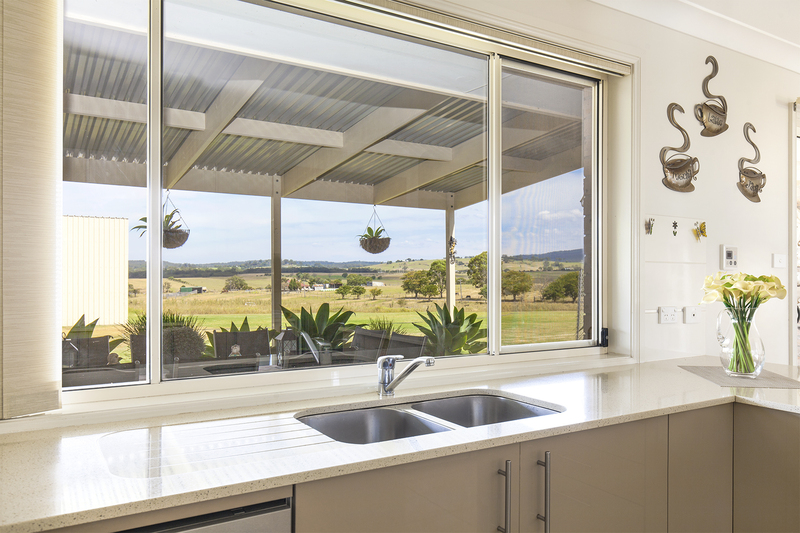 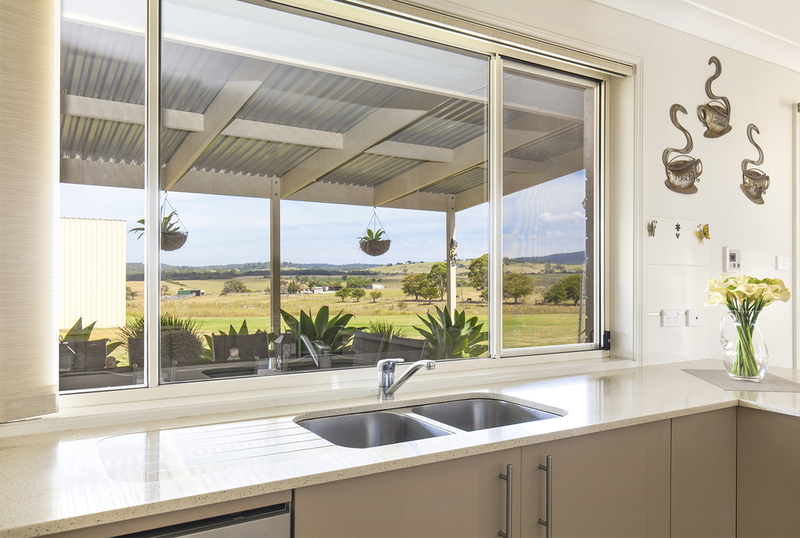 Fully equipped kitchen flowing out to a large undercover alfresco area with its beautiful rural and mountain views, its an entertainers delight. 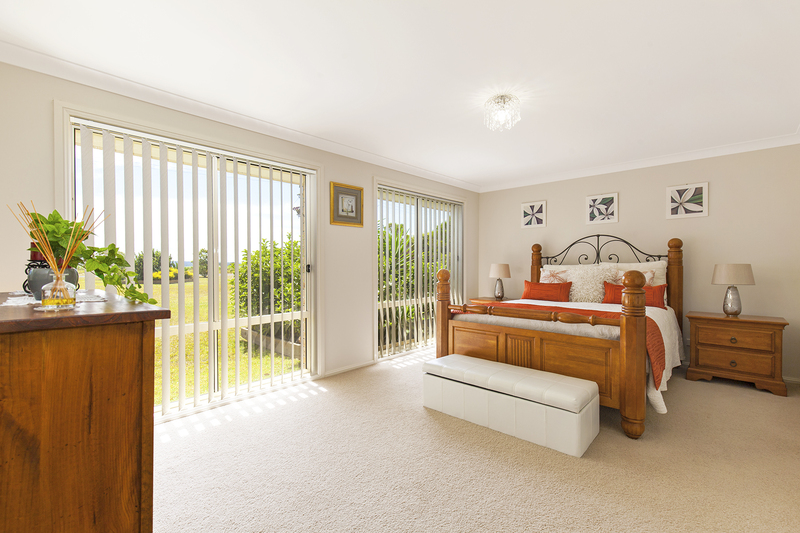 The oversized Master bedroom is located at the eastern wing of the house facing out to the sunny northern side of the home. 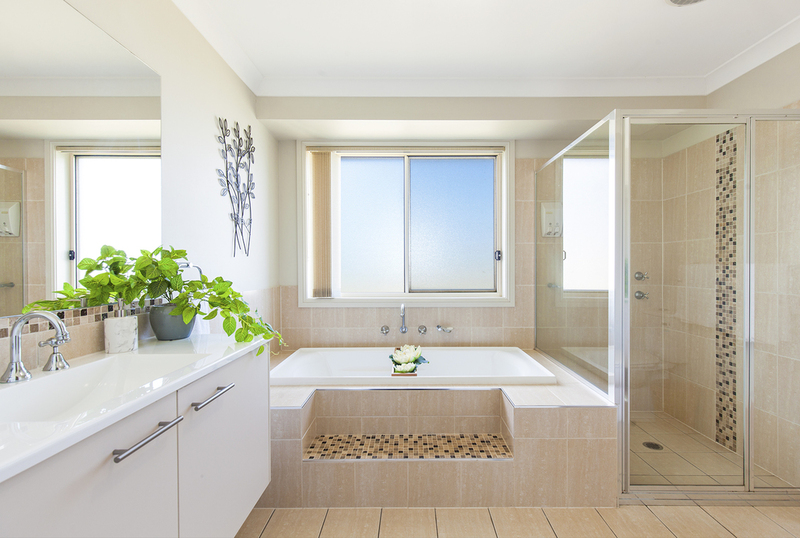 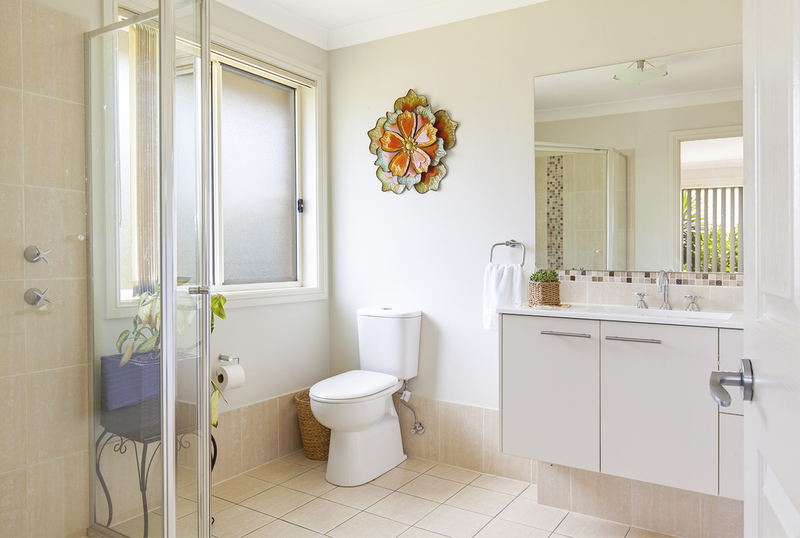 All bedrooms have BIRs, and master has its own spacious ensuite. 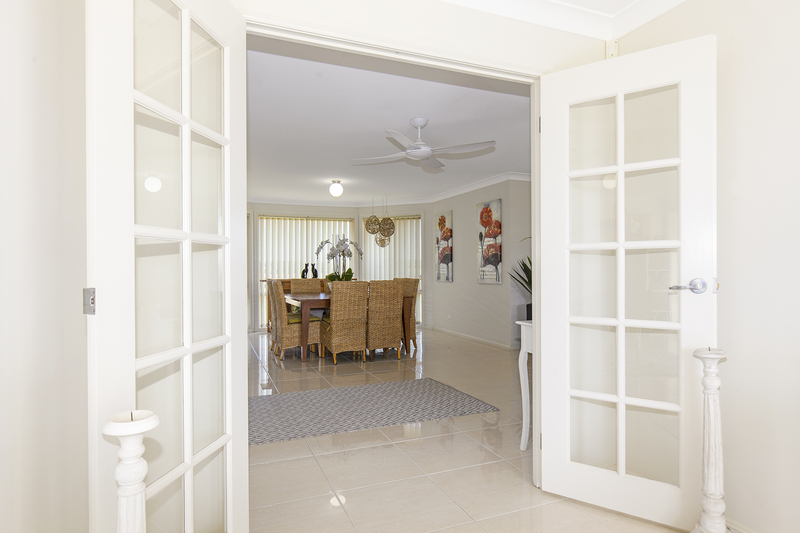 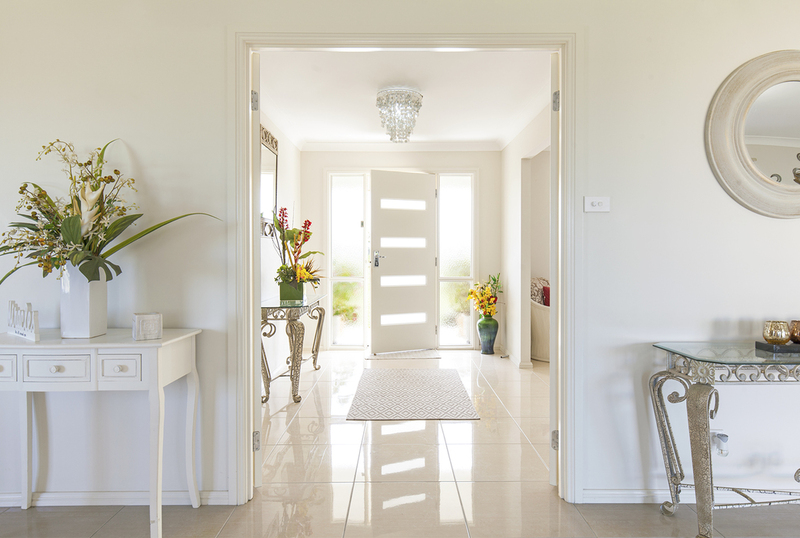 The western wing of the house features a seperate fully equipped 2 bedroom 1 bathroom spacious guest accommodation. See floor plan for design layout.